This week we find some sharp climbs on the charts as folks used up their digital download gift cards to help goose this chart, a chart which has been in steep decline all year as fans move to streaming services instead of owning their favorite songs. 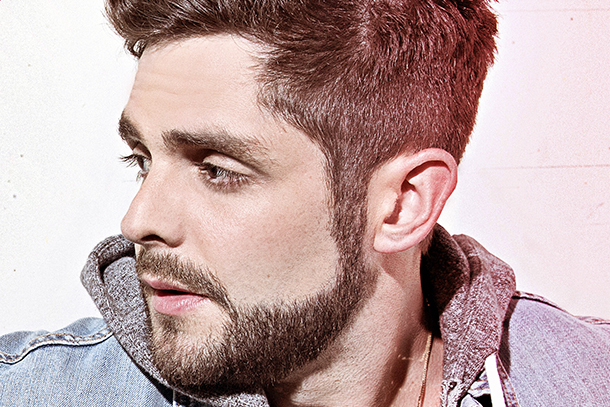 Thomas Rhett, by a distance of 10,000 downloads, owns #1 this week with "Marry Me," his interesting single, the third, from Life Changes. breakout group LANCO sits at #2 with "Greatest Love Story," a RIAA-certified Gold Single. Another Gold Single, Kane Brown and Lauren Alaina's "What If's" sits at #3. At #4 is the Double Platinum single "Body Like A Backroad," Sam Hunt's ONLY single (or album) released in 2018 (Though his version of Woody Guthrie's "This Land Is Your Land" does appear on our rundown this week and it's from a soundtrack). Walker Hayes rounds out the Top 5 with his breakout Gold-certified hit "You Broke Up With Me." Sugarland's "Still The Same" and Scotty McCreery's "Five More Minutes" are among this week's breakout tracks on the chart. Below you'll see the rest of the Top 30 on the chart with some new or interesting notables and the songs which fell off this week (including the final Voice 2017 songs).